The victim was a married father of two from Levittown, a co-worker at the South Hempstead gas station said. 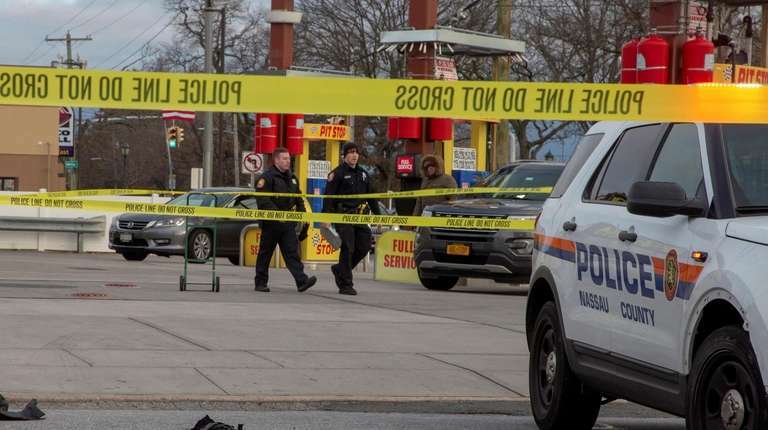 Police are still searching for a driver who fatally struck a South Hempstead gas station manager who stepped in front of an SUV early Monday, police said Tuesday morning. 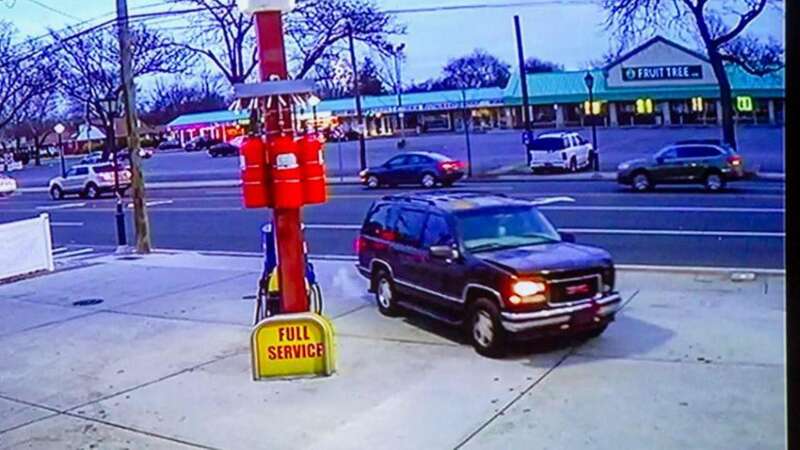 The driver deliberately accelerated into him while speeding away without paying for $22 worth of gas, Nassau County police said. Police did not have any updates on Tuesday. Pit Stop station manager Cemal Dagdeviren, 59, of Levittown, was pronounced dead at South Nassau Communities Hospital in Oceanside. 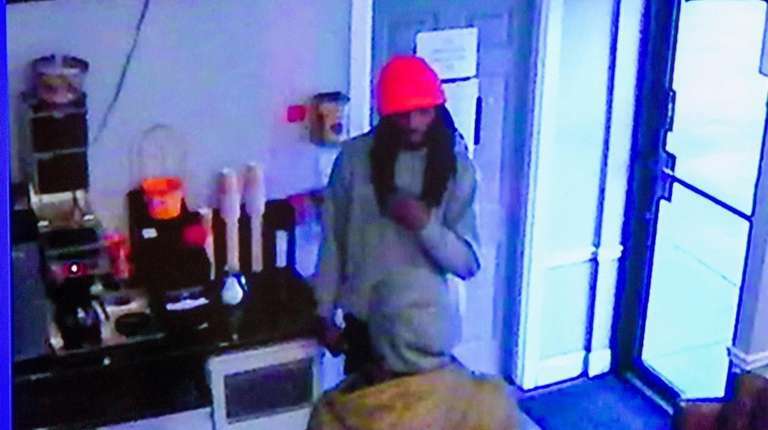 Police have released video surveillance footage of the suspect and the fatal confrontation that took place at 7:23 a.m.
Police described the suspect as being in his 30s, thin and taller than 6 feet. He was wearing an orange hat over dreadlocks, black cargo pants, a gray sweatshirt and work boots, police said. Co-workers described Dagdeviren as a married father of two grown children who was punctual and dependable. The encounter unfolded at the Pit Stop at 1210 Grand Ave. after the suspect pulled up to the full-service pump and asked the attendant to fill the tank, Fitzpatrick said. A gas attendant pumped $22 worth of gas into the tank but became suspicious about the motorist’s behavior and because the car lacked license plates and stickers for inspection and registration, Fitzpatrick said, adding that the suspect seemed to flash a $50 bill during the exchange. So the attendant asked the suspect to pay for the gas inside the service station’s office, Fitzpatrick said. The suspect produced a fake credit card inside the office but the clerk declined to complete the transaction, Fitzpatrick said. He also told the clerk that he didn’t have enough cash even after he displayed what appeared to be a $50 bill, Fitzpatrick said. “When it became apparent that he did not have any money or did not have any means to pay for the fuel, he tried to get out and make his way into the car and flee out of there,” Fitzpatrick said. “This male accelerates and then runs over our victim, causing his death,” Fitzpatrick said. The video shows the vehicle, a dark-colored GMC Yukon or Suburban with no license plates, left headlight or registration or inspection stickers on its windshield, accelerating as Dagdeviren places his hands on the hood and tries to stop it. The car exits the gas station onto Stratford Road, where it turns left and then right onto Grand Avenue, where it was last seen heading south, police said. Detectives ask anyone with information to call Nassau County Crime Stoppers anonymously at 800-244-8477. Pit Stop worker Rodi Polat described his co-worker as an immigrant from Turkey who has been in the United States for 25 years. “He comes every morning 7 o’clock,” Polat said while standing near the pumps of the service station. 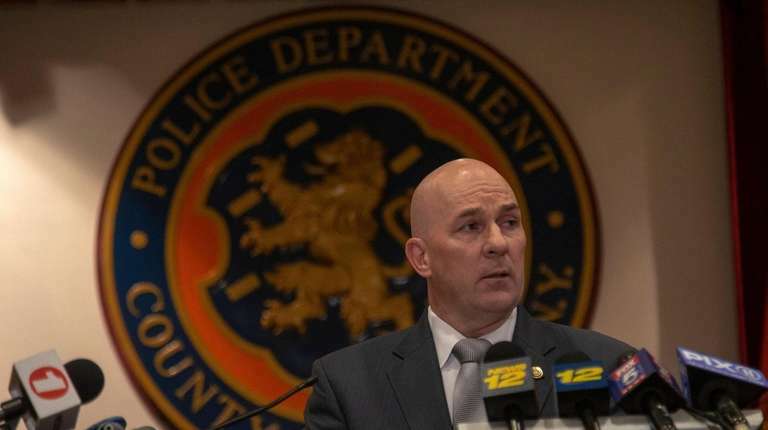 Most dangerous spots for LI driversThere were 1,073 fatal car accidents on Long Island from 2012 to 2016, according to an examination of National Highway Traffic Safety Administration data. The agency compiled that data from law enforcement.